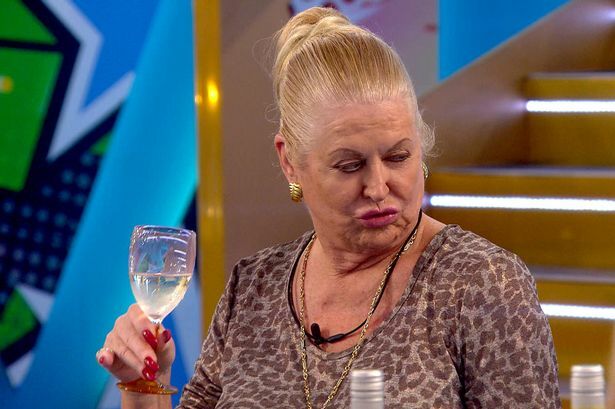 Kim Woodburn A year ago today this QUEEN was ROBBED. A year ago today this QUEEN was ROBBED. GBP failed us AGAIN SIX months after Brexit. isabelle, sarah and courtney were the GBP redemption arc.